It’s easy to get lost in work. We end up spending so much of our time on our work, in the building, and with our co-workers, that it really begins to become a part of our actual life. This is why it is so important to also highlight the activities that people do outside of work. 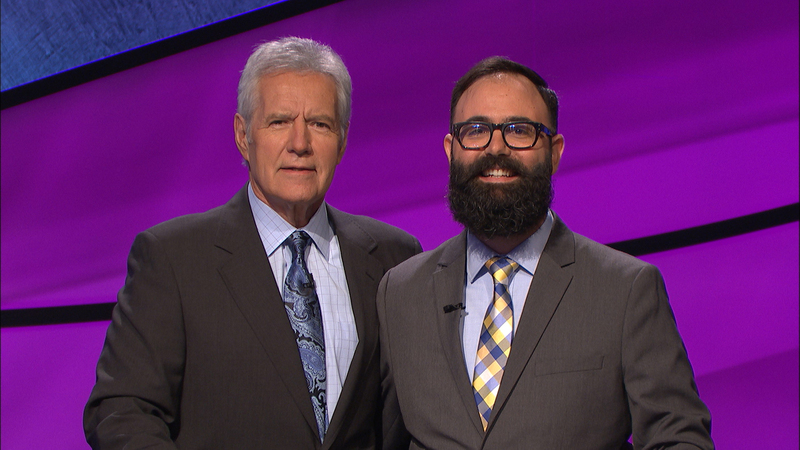 All of the way back in January of 2016, our treasured Anthony Szabo took a trip to Seattle to take an audition that would end up landing him on one of his favorite shows, Jeopardy! To everyone’s delight, he was called back within a month to fly down to Los Angeles to actually compete in a real live recording of the show! It was the last week in April, and the time had come that Anthony had been waiting for. The stakes were high but he took up the challenge, bringing his quick wit, brilliant personality, and heavy heart to the table. Anthony ended up competing until the very end of the show to the last round of double Jeopardy where he answered correctly, tied with his opponent, and earned a well-deserved and respectable position of 2nd place! 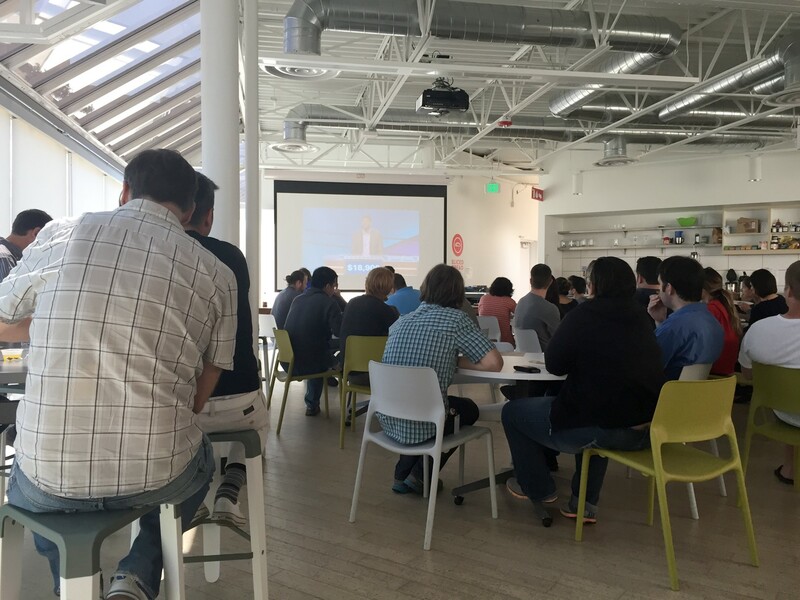 As we all gathered around to watch the show, everyone in the office had a sense of pride, comradery, and excitement for Anthony. Being able to come to this office each day and work with such talented people, both in the work they do for Jama and outside of Jama, will continue to not just amaze me, but allow me to learn and grow from their strengths.